A series of classroom activities and lesson plans centred around health, wellbeing and fitness. Program to get kids engaged in their town and learn about local businesses. Bring a fresh vibe to sports day or collaborate with other local schools on an innovative annual event. This community pack gives teachers lesson plans, activities and tools that will help educate the kids about the importance of health, wellbeing and exercise and the role that community plays in all three. Not only do you get the all the tools & templates… for a limited time only, one of our certified and school-approved partners will come and deliver sessions in your school, absolutely free! If that wasn’t enough, currently when you buy this pack, you’ll get the #WeAreNext pack thrown in for free too! 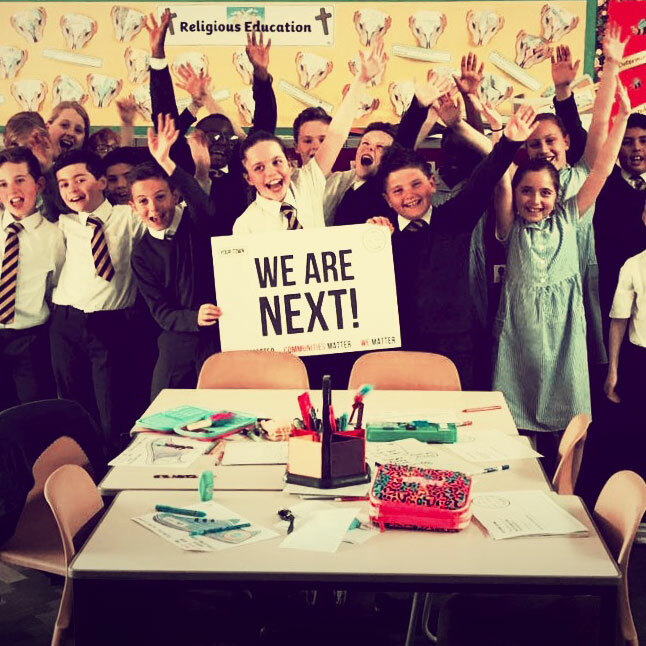 #WeAreNext is about bringing the next generation to town and making their voices heard in the local community. Through homework exercises and/or a school trip to the town centre, we raise the kid’s awareness of the role the town centre plays in community. A program that get’s you collaborating with local business owners, we aim to show the children what their town has to offer and get them engaged with making it the best place to live. 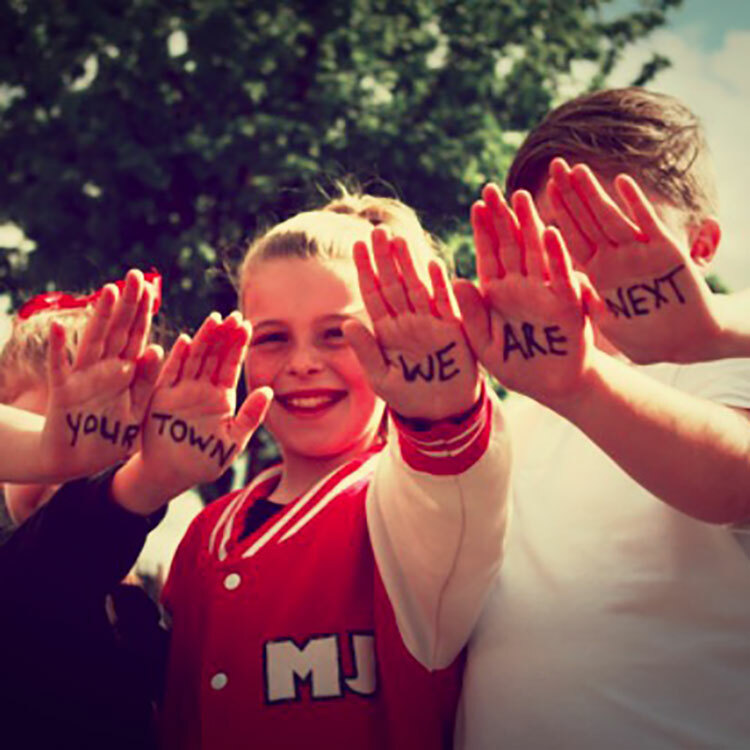 After all… they are next! For a limited time only, when you buy this pack you’ll get the Your Town School pack absolutely free! 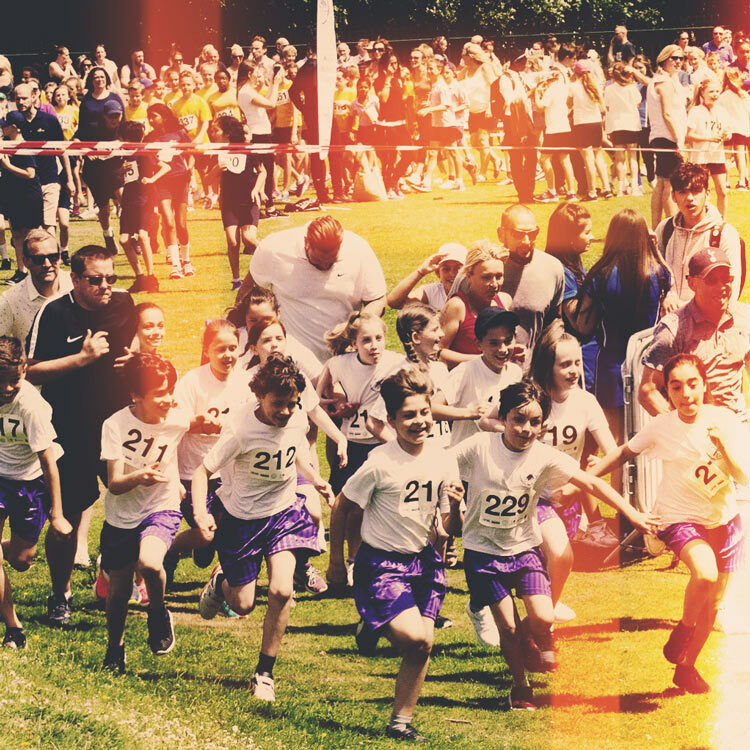 ”The ‘School Run Around Project’ launched by Your Town brought schools in the community closer together. It broke down barriers between schools allowing them to share in a common goal of keeping fit and enjoying sport.